It’s an issue rarely discussed in the open. But as it turns out, not all Japanese whisky is actually Japanese. What’s going on? Transparency is a serious matter that affects many whiskey-producing nations around the globe. For instance, much has been said and written about certain NDP’s (Non-Distiller Producers) in the United States. These brands bottle and label whiskey—often using vague language—while not disclosing where the actual liquid is made. Ireland is currently experiencing a similar problem. Many of the new producers don’t yet have their own mature stock to release. Instead, they source whiskey from other Irish distilleries. While some distillers are very open about this, others don’t mind fooling consumers. A battle for greater transparency is also fought in Scotland, where many producers want more freedom to disclose the exact content of their vattings. Right now European law only allows them to mention the youngest added whisky on the label, much to the dismay of companies like Compass Box and Bruichladdich. But at least the United States, Ireland and Scotland have a set of regulations, protecting the integrity of the whiskey made in those regions. An official definition of Japanese whisky is currently non-existent, turning it into a Wild West of sorts. So, what does this mean? What then, is allowed when it comes to Japanese whisky? A lot. Up until the 1960s, all Japanese blended whiskies were made with blending alcohol—a neutral spirit which could be made from anything, like molasses or even potatoes. Back then, the blending alcohol didn’t spend any time maturing in oak casks. Japanese whisky legend Masataka Taketsuru was the first to put this practice to a halt, when he bought a Scottish Coffey still in 1964. 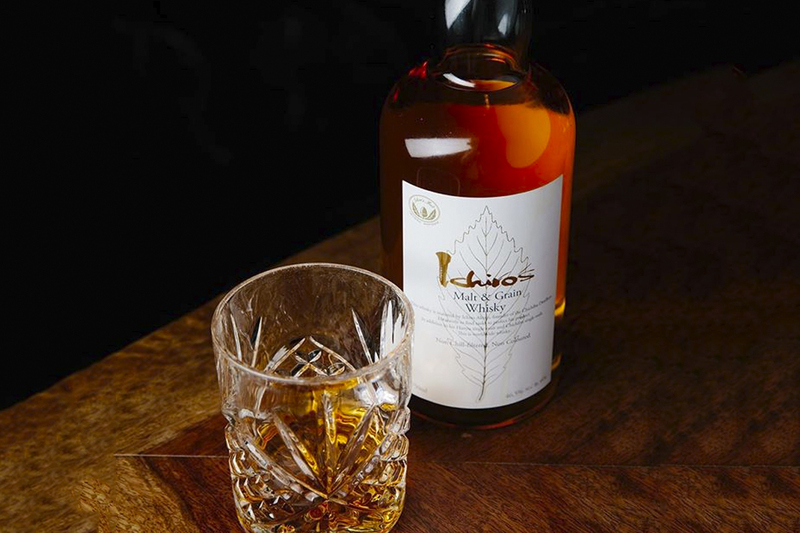 A year later the first official blended whisky was released in Japan. It was made according to Scottish practice, with both malt and grain whisky. Although it still did not meet the three-year age requirement, so maybe it wasn’t truly official after all. 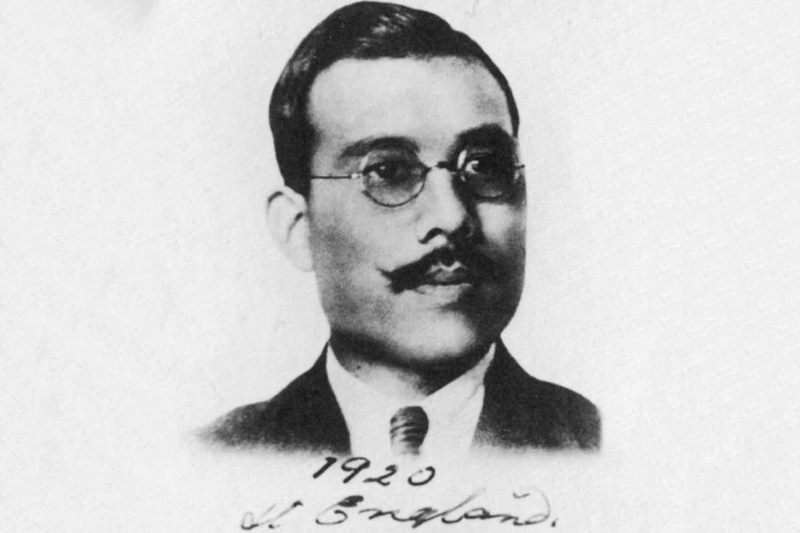 The move by Taketsuru set into motion the elimination of blending alcohol. Competitors such as Kawasaki distillery, Fuji Gotemba and Chita all built their own grain whisky distilleries. However, while blending alcohol is no longer being used, there’s no rule that keeps Japanese producers from incorporating neutral spirit in their products. Another surprising fact regarding Japanese whisky: it doesn’t even have to be made in Japan. It’s a matter rarely discussed, but nothing is keeping producers from adding Scottish or Canadian made whisky to their blends. And some actually do. When stocks are aplenty, and there’s no shortage in sight, this lack of restriction might not lead to any problems. But recently, the Japanese whisky industry has experienced a boom like never before, putting a strain on the available whisky. The most notable example of this is Nikka. The brand radically restructured its line-up in 2015, eradicating all age statement whiskies from the range. Sharing whisky for blending purposes, which is common among Scottish producers, only rarely happens amongst Japanese distillers. They are much more competitive, whereas the Scotch industry is more of a community. This means that when stocks are low, instead of turning to a colleague from Japan, distillers rather use a third-party from abroad. Tax figures show that the import value of bulk blended Scotch whisky to Japan almost quadrupled from 2014 to 2015, to 3.8 million US dollars. While less explosive, Japan also imported more bulk blended malt and blended grain whisky from Scotland. It is impossible to find out exactly how it was used, but some of it will end up (or has ended up) in Japanese whisky. 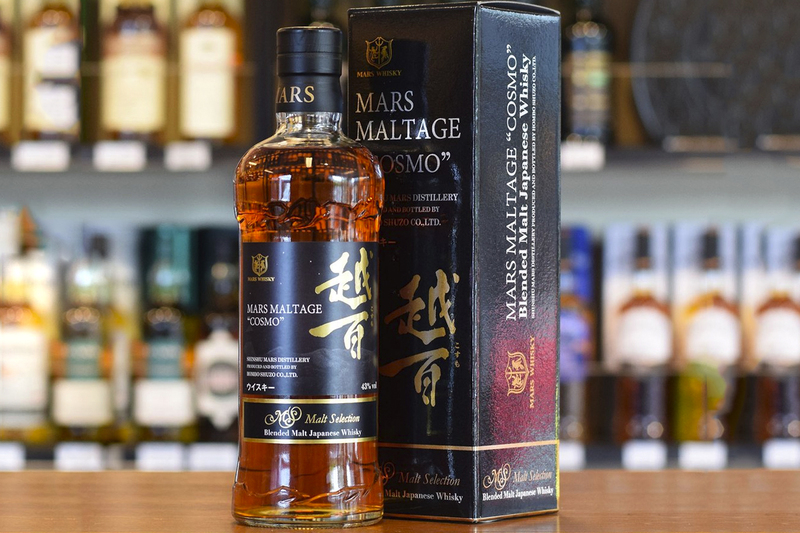 An example of a Japanese whisky that is not very Japanese at all, is the Mars Maltage “Cosmo”. This bottle contains whisky from the Japanese Shinshu distillery, but also a number of undisclosed Scottish distilleries. However, without any regulations to prevent it, the label reads, “Blended Malt Japanese Whisky”. Is this actually a problem? That depends. Blending whisky from different countries shouldn’t be an issue at all. It might even lead to creative, innovative and delicious whisky, such as Adelphi’s Winter Queen. However, the lack of transparency is a problem. Especially when it concerns a premium, expensive product such as Japanese whisky. Only strict laws and oversight can fix this. Here’s to hoping the Japanese whisky industry is willing to step up to the plate. Soon.